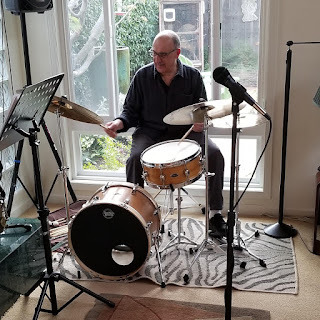 Gordon Jack is a frequent contributor to the Jazz Journal and a very generous friend in allowing JazzProfiles to re-publish his insightful and discerning writings on these pages. 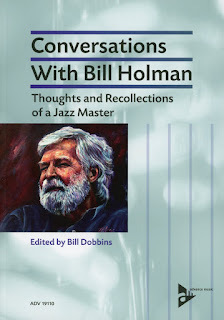 Gordon is the author of Fifties Jazz Talk An Oral Retrospective and he also developed the Gerry Mulligan discography in Raymond Horricks’ book Gerry Mulligan’s Ark. The following article was first published in Jazz Journal November 2018. “Ronnie Ross was born to Scottish parents in Calcutta, the capital of West Bengal on 2 October 1933. The family returned to the U.K. in 1946 and he was privately educated at the Perse School in Cambridge where Spike Hughes had been a former student. He learnt the alto and tenor before joining the Grenadier Guards where he played clarinet in the regimental band. On leaving the army he studied at the Ivor Mairants School of Music where he came into contact with Tommy Whittle and Don Rendell. In 1954 Rendell added him to his group on tenor and they performed at the Festival Hall in February in a concert promoted by the National Jazz Federation. On another occasion there they accompanied Annie Ross (no relation) who performed her celebrated Twisted routine. Don wanted to extend the tonal range of the quintet so one night at the Jazz Centre in Greek Street he persuaded Ronnie to switch to the baritone. Finding one in a Covent Garden shop he said later, “As soon as I tried it, I knew it was for me and have not looked back since”. Eight months later the group were again at the Festival Hall with Dickie Hawdon added on trumpet and Ronnie at last on baritone. 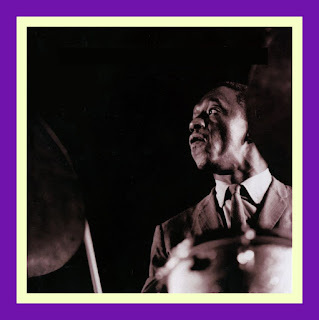 Around this time he was also working with Tony Crombie but in August 1955 at Bill Le Sage’s recommendation, Tony Kinsey added him to his quartet as a replacement for Joe Harriott who had joined Ronnie Scott’s band. Over the next year the quartet recorded 12 titles for Decca and on numbers like Close Your Eyes, Body And Soul, Makin’ Whoopee, and A Smooth One Ronnie demonstrates a mature approach with a unique sound and timbre on the baritone. Although clearly inspired by Lars Gullin and Gerry Mulligan he reminds me a little of Gil Melle’ on these early recordings. The quartet appeared at the Gaumont State Kilburn in October 1955 in a Jazz Jamboree concert prompting Melody Maker’s Tony Brown to say, “This is a powerful little group”. There was talk of trips to the U.S.A. and Japan which did not materialise but a year later when Don Rendell was added to the quartet they did a three week tour of army bases in Cyprus. They were also featured on BBC’s Jazz Club performing Wednesday Night Special, Supper Party and Love For Sale for an enthusiastic audience compered by David Jacobs. One of their recordings – Introducing The Tony Kinsey Quintet – was favourably reviewed in Jazz Forum as, “One of the finest jazz albums to come out of England in the last few years”. Don Rendell left Ted Heath in 1956 soon after making a big impression on one of the band’s popular hits – Cloudburst. In 1958 he formed his Jazz Six which he called, “The most mature and satisfying group I’ve ever had”. The instrumentation replicated the popular Gerry Mulligan sextet – Bert Courtley (trumpet), Eddie Harvey (trombone and piano), Rendell (tenor), Ross (baritone), Pete Blannin (bass) and Andy White (drums). Their Playtime recording features an interesting mix of originals and standards like Hit The Road To Dreamland, Tickletoe, The Lady Is A Tramp and Johnny Come Lately. A few months later Ross made one of his very few recordings as a leader on a Parlophone date supervised by George Martin. The irrepressible Bert Courtley’s warm sounding trumpet is a particular delight here and Ronne has an outstanding ballad outing on Smoke Gets In Your Eyes. The group also revisit The Serpent by Tubby Hayes, an intriguing original which the Jazz Couriers had introduced at their live date at the Dominion Theatre four months earlier. 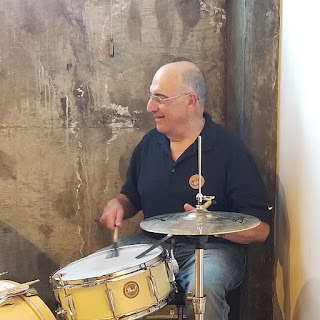 Later that year he was the only British representative to be selected by Marshall Brown for the International Youth Band that performed two concerts at the Newport Jazz Festival. Gerry Mulligan who was also appearing at Newport was particularly taken with Ross describing him as, “The first important new challenge on baritone”. 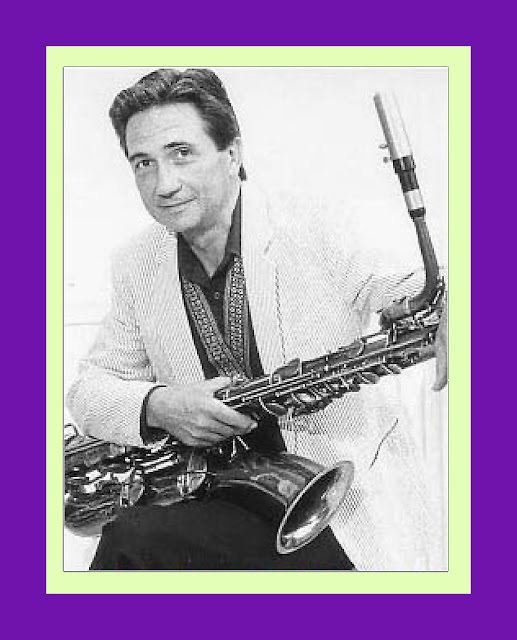 In a 1982 interview for Jazz Forum Ronnie said, “Gerry helped me a hell of a lot at Newport. He was starting a new quartet with Art Farmer and I used to go round to his flat to hear them rehearse. He taught me the importance of being able to project the sound from one end of the room to the other, no matter how loud a rhythm section might be”. They became very friendly over the years and Gerry once told me how disappointed he was that Ross who had been in the audience at the Festival Hall had not come back-stage to see him when Mulligan was appearing there in 1984. 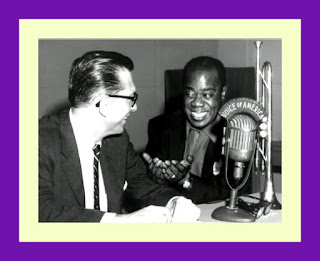 In October 1958 Ronnie was a guest on Leonard Feather’s Blindfold Test in Down Beat. Manny Albam’s session with Al Cohn, Phil Woods and Mulligan turned out to be one of his favourite albums. He was also very receptive to Lars Gullin’s Foggy Day calling him, “One of the most original baritone players”. He was understandably stumped by Mulligan and Stan Getz performing Anything Goes. On that track the protagonists had swapped instruments - “I liked the tenor player very much and some of the baritone” he said. In 1959 he won Down Beat’s coveted New Star Award on baritone and in April that year he became a member of Woody Herman’s saxophone section in the Anglo-American Herd together with Art Ellefson, Don Rendell and Johnny Scott. The remarkable Harold Pendleton handled the tour. He not only ran the N.J.F. and the Marquee club but he was also Chris Barber’s manager and a few months before he died he told me, “Woody had just disbanded when I met his manager Abe Turchen in his office. He was placing bets on the telephone while listening to horse- racing on the radio but he was intrigued when I asked if Woody would be interested in bringing a few of his sidemen to the U.K. for a tour with some of our best local musicians. Woody agreed and he included at my request the great lead trumpeter Reunald Jones who had impressed me when I heard him with Basie’s band. “The new Herd rehearsed at the Marquee and I was there when they tried Four Brothers for the first time. The saxes were an unknown quantity to Woody and when they finished he said, ‘You guys can certainly sight-read but can you play with some BALLS!’ He really wanted them to roar and create far more impact which they proceeded to do of course. The tour lasted for sixteen nights and Woody loved the band. He was particularly impressed with Ronnie and wanted to take him back to the States. Later that year I arranged a tour for the MJQ with Ronnie and Joe Harriott as guests. John Lewis thought Ronnie was exceptional and like Woody, he encouraged him to try his luck in America”. Tapes of the MJQ’s Manchester concert with Ross and Harriott performing Django, How Long Has This Been Going On?, A Night In Tunisia, Bag’s Groove, Body And Soul and All The Things You Are have circulated for years. In 1959 he and his good friend Allan Ganley formed the Jazzmakers with Art Ellefson on tenor. Along with the Jazz Couriers they were probably the finest of all our small groups. Keith Christie was occasionally added on trombone but he never recorded with them. Reviewing their performance at New York’s Town Hall where they shared the bill with Thelonious Monk, Anita O’Day, Lennie Tristano and George Shearing, Burt Korall highlighted, “The excellence of their unisons and natural flowing interchanges”. Nesuhi Ertegun was so impressed that he recorded them for his Atlantic label and Down Beat awarded the album three stars although it should have been more. The Jazzmakers appeared at Newport in 1959 but they disbanded a year later. Ross then joined the Vic Lewis band for an American tour which included an appearance at Birdland. 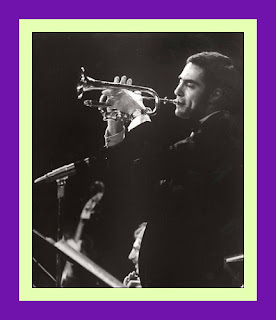 Ronnie Scott took Jimmy Deuchar and Ross with him for an engagement at the Half Note in 1963 with a New York rhythm section featuring Roger Kellaway on piano. 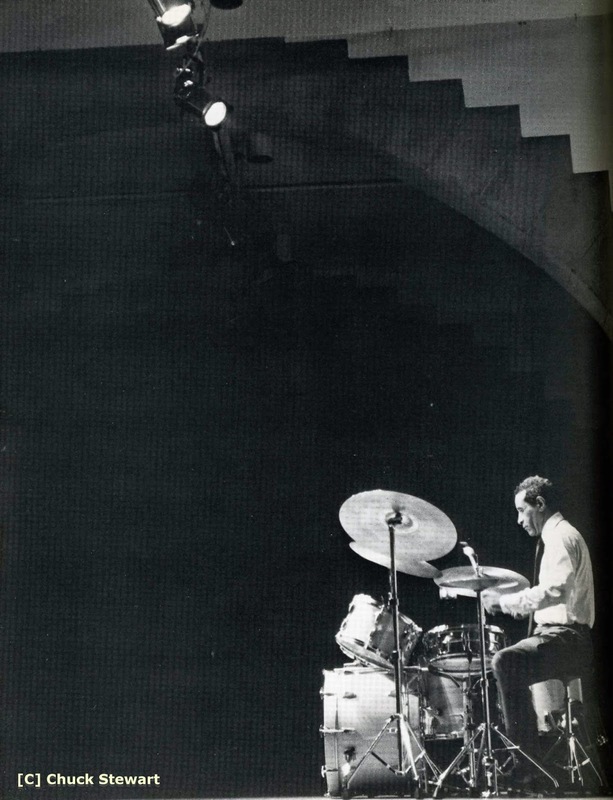 Ronnie also worked regularly until 1966 in a quartet with Bill Le Sage. There is a superb World Record Club album reflecting their time together which has yet to be reissued on CD. During the 60s he often performed in big bands led by Kenny Clarke and Francy Boland, Johnny Dankworth, Maynard Ferguson, Stan Tracey and Tubby Hayes. A stellar session-man he also started getting calls from people like Rod Stewart, the Beatles and Alexis Korner. He performed on Donovan’s Mellow Yellow and famously on Lou Reed’s Walk On The Wild Side produced by David Bowie who had saxophone lessons with Ross as a twelve year old. It was Reed’s hymn to the drag queens and homosexuals who inhabited Andy Warhol’s New York Factory. Ronnie received a session fee of £10.00 for a solo that is the most memorable part of Reed’s hit. In the 70s he recorded with Clark Terry, Jimmy Skidmore. Salena Jones and Freddy Cole. In the 80s his regular quartet often included John Horler who recently told me, “Ronnie had a lovely sound on baritone. 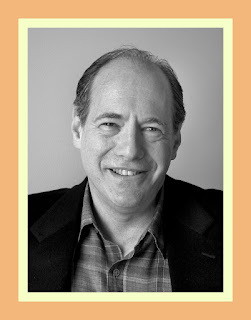 He was a friendly guy and easy to work with”. He also often appeared with Matt Bianco. In a JJ interview (January 2010) Paul Booth told me when he was with the group he transcribed many of Ronnie’s solos, “Which is when I discovered how melodic and fluent he was with a great technique”. The pantheon of baritone masters which includes Nick Brignola, Harry Carney, Serge Chaloff, Ronnie Cuber, Bob Gordon, Lars Gullin and Gerry Mulligan is a small and very exclusive one. Another name should be added to that distinguished company – RONNIE ROSS – who died on 12 December 1991.